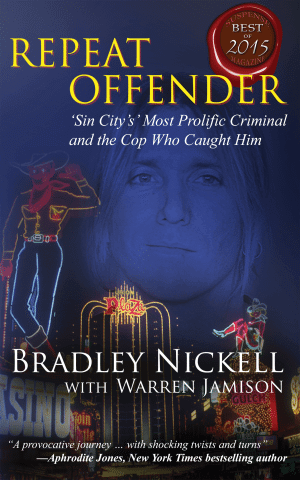 True Crime Author Bradley Nickell was interviewed on the Heidi Harris Show on Las Vegas AM 840 KXNT on 04/13/16. Did you miss it live? No worries, we’ve got the recording of the show below! It’s a great look into and an update to the story behind Bradley’s incredibly popular true crime story, REPEAT OFFENDER. Heidi Harris is the queen of talk radio, named by Talker’s Magazine as One of America’s Top 100 Most Influential Radio Hosts, with mega-guests all the time from presidential candidates such as U.S. 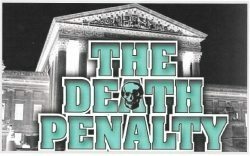 Senator Ted Cruz, Carly Fiorina, Dr. Ben Carson, Herman Cain, and other popular personalities like Retired U.S. Army Lt. Col Ralph Peters, Evangelist Franklin Graham, and former New York City mobster Henry Hill. We’re thankful for the thousands of readers who have found the book to be as gripping and fast-paced as any of the best thrillers out there. The reviews on Amazon have elevated REPEAT OFFENDER to being the #1 customer-rated true crime book on Amazon! When you read the book, we think you’ll see why Suspense Magazine named REPEAT OFFENDER “Best of 2015” for true crime. 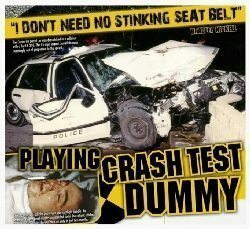 Think reading a true crime story isn’t for you? REPEAT OFFENDER isn’t like most other true crime stories. You won’t find a dead body or blood and gore in the book. What you will find is a psychological battle between a lifelong cop and a career criminal. The events are gripping and the writing is fast-paced. Everyone reading it is saying they can’t put it down. There’s even a great redemption story in the book, so you will be left with a feeling of satisfaction when good triumphs over evil. It’s also a memoir of sorts because the author, Bradley Nickell, was the lead detective in the investigation. 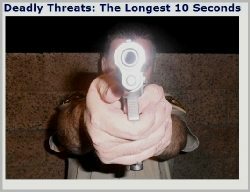 You will get to be right there with Bradley, learning what his thoughts were as the investigation unfolded. REPEAT OFFENDER is available in paperback and Kindle, and is on Audible and iTunes as an audio book. Also, check out Bradley’s blog, NICKELL’S CORNER. You’ll get a deeper look into what made Bradley into the person and writer he is today. True Crime Book of the Year! 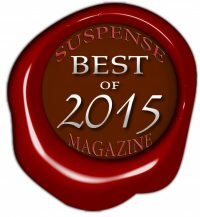 Bradley Nickell's REPEAT OFFENDER was chosen as the True Crime book of 2015 by Suspense Magazine!